a. 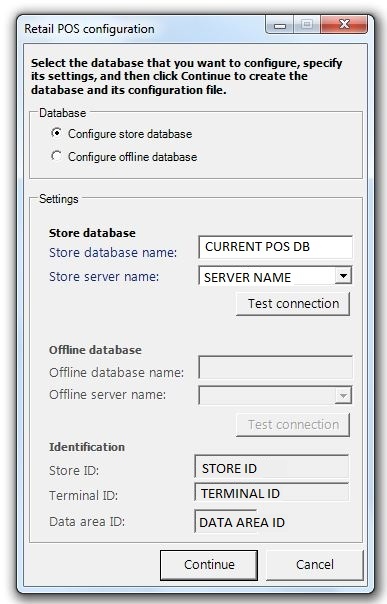 Make a backup of your existing store database. into the Store database and Identification fields, and then click Continue. This will execute the script, if available, to upgrade your database.